We are manufacturer and importer of various Anti static products, these products are heighly reccomended for a manufacturer of electronic products to avoid static charge generation, we have such products which do not generate the static charge. 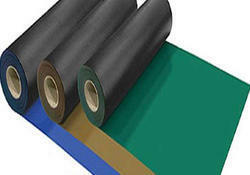 We have Conductive Rubber Mat in 1 Mt x 10 Mtrs roll form in 2 mm thickness, it is useful to place on the work table for static draining with the help of grounding cables. At present we have green / black color rubber mat. We make ESD safe Chair with or without Arms and footrest, these chairs are comfortable, with chrome or fiber base, strong structure, with conductive castors, ESD fabric, and grounding chain. 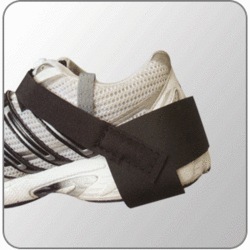 Antistatic shoes are essential to drain out the human body static electricity safely to the ground. Antistatic shoes prevent the accumulation of static electricity and remove any existing static electricity from the body. These shoes are made of PVC with light weight white colour meeting the ESD. 2020 standards. Various sizes are available and are very easy to wear. 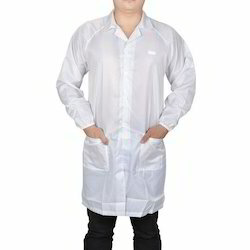 We offer Anti Static Garments. Antistatic cloth is made from 100% polyester continuous filament yarns, with electrical conductive fibers interwoven in striped or checked pattern at regular intervals. The cloth material is designed and engineered to exceed clean room and ESD requirements. 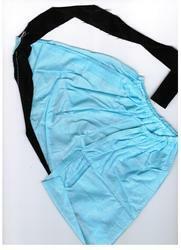 It is durable with excellent wash ability, comfortable with superior ventilation and sweat absorption. Contact plate through 316 grade stainless steel, adjustable. 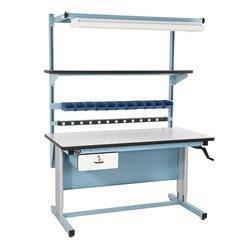 We have various models of antistatic workstation, and we also design the workstation as per your requirement, we make in MS powder coated and Aluminum profile, workmanship of the tables / workstation is excellent. 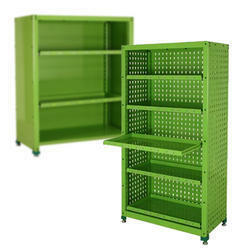 We make ESD safe trollies in either Stainless steel or Mild Steel (MS) powder coated in different thickness and with 2, 3, or 4 shelves, or a platform trolley. 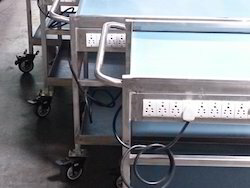 We also make customized trollies with any dimension, thickness, and with Electrical Power sockets provisions. 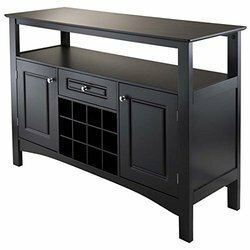 Our workmanship is excellent and we use high quality and branded material. 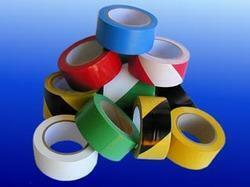 We offer tape products like copper tape, green tape, yellow tape & normal tape. 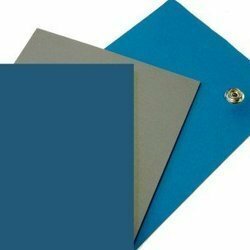 To meet the wide needs and requirements of the clients from all over the nation, we are offering an extensive array of Anti Static PU Foam. 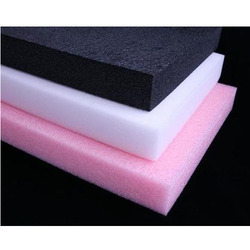 This Anti Static PU Foam is highly demanded by clients due to its unique designing and distinct features such as long term sustaining and high in quality. 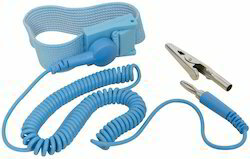 Further, we have given extra fine finishing to our final product range to attain maximum satisfaction of our clients. They are developed, processed and tested by the team of highly knowledgeable and experienced professional at advanced units. ESD dispenser are designed with perfect to dispense alcohol, acetone, isopropanol, ethanol, terpenes and any other liquid applied with a swab, wipe or cotton ball. The dispenser includes a hinged lid to keep out impurities while the container is not in use and the stainless steel parts facilitate the use of aggressive solvents. A precision valve prevents contents to vaporize and leak to ensure total purity the pump head is sealed with a band. 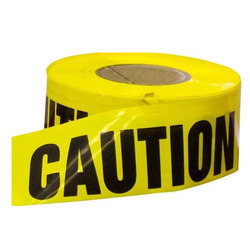 ESD caution tape : Bright yellow color - excellent for aisle marking and area designation. Made in america. As Per ANSI/ESD20.20, caution signs indicating the existence of the protected area shall be posted and clearly visible to personnel prior to entry to the protected area. Static awareness labels alert personnel handling bags, boxes or other packaging that the contents enclosed are static sensitive. Our lables are easy to use to ensure proper ESD warnings. 500 labels per roll. 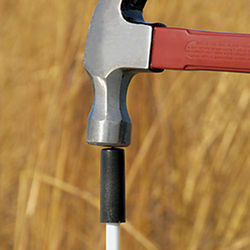 Conductive Hammer is made with Conductive plastic material.